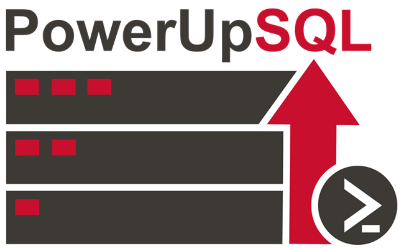 Important Note: PowerUpSQL is used for direct attacks against SQL Server. Currently it does not support SQL Injection. For information on attacking SQL Server through SQL injection check out the NetSPI SQL Injection Wiki.